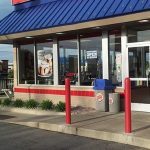 Looking for ways to attract eyes to your business without a giant inflatable waving arms tube man or neon color dinosaur on your roof? 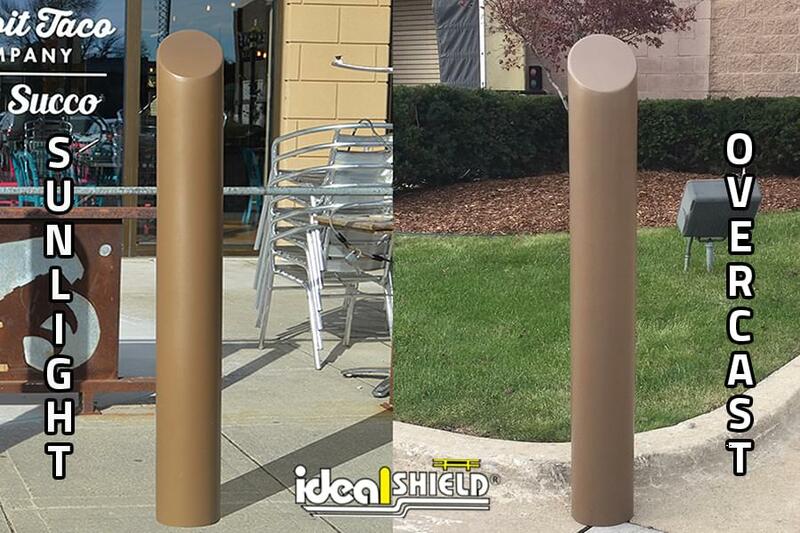 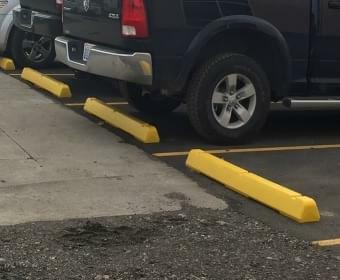 If you’re looking for something much more shiny and subtle but also permanent and cost-effective, our newest bollard cover colors are the perfect fit. 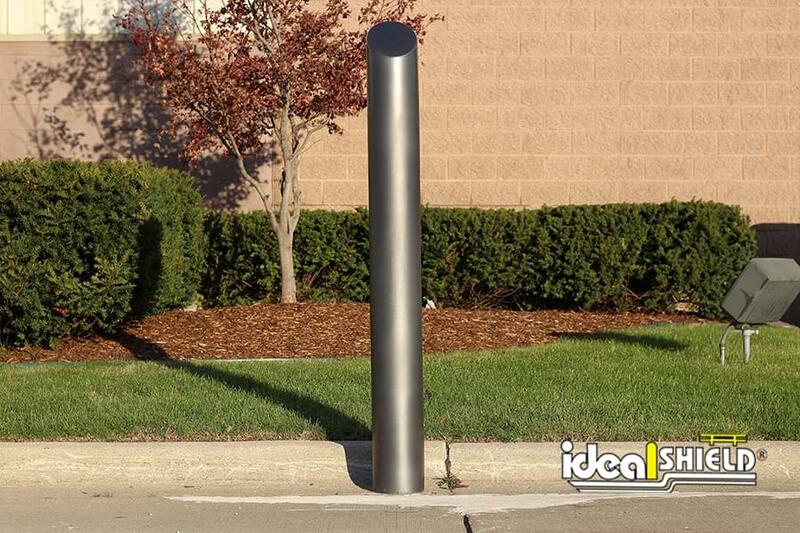 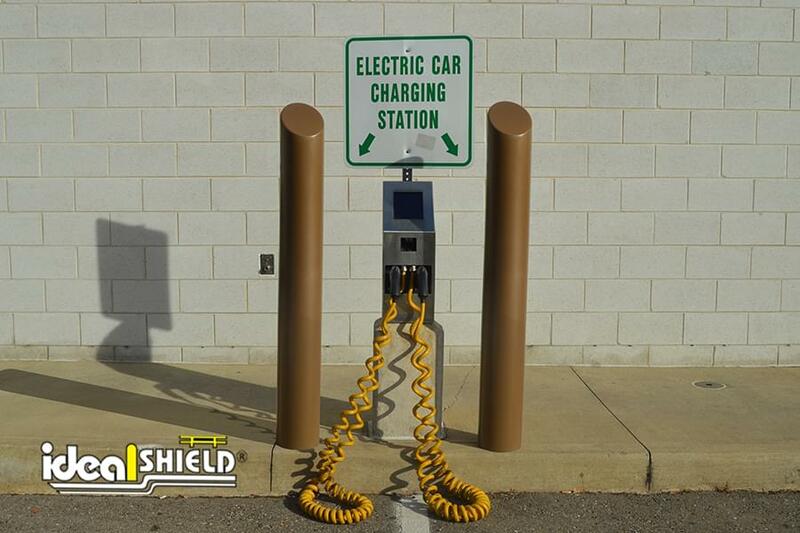 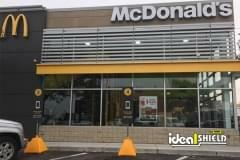 Like all of our bumper post covers, our metallic bollard covers are made from HDPE plastic. 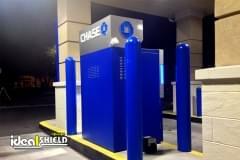 However, these covers have a little extra shine to the design. 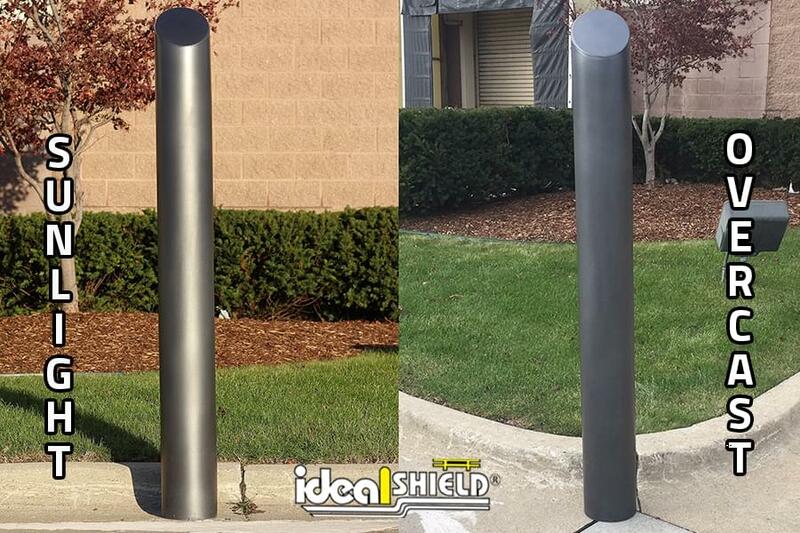 Infused with a special metallic flake, these covers will give off a glow-like look in direct sunlight, imitating a steel/metal look but with all of the advantages of a plastic bollard cover. 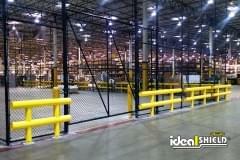 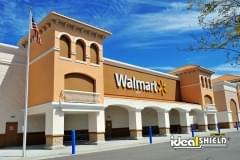 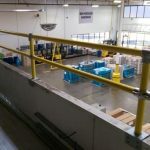 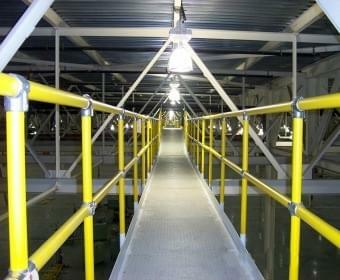 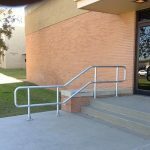 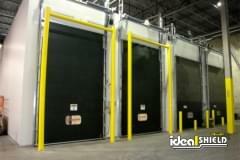 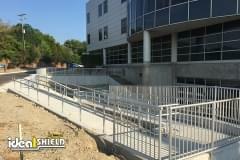 That includes its lifespan, ease of installation, and our never-paint again, five year fade-free guarantee. 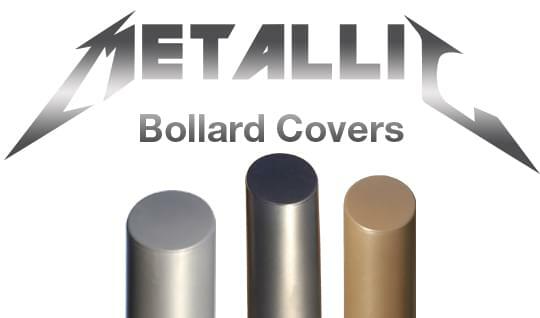 Designed with a shine in mind, our metallic bollard covers will have your business rocking like James Hetfield and Metallica. 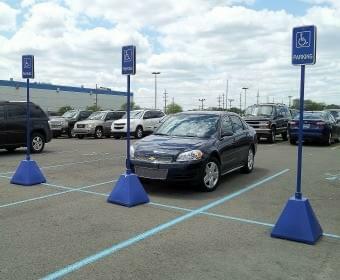 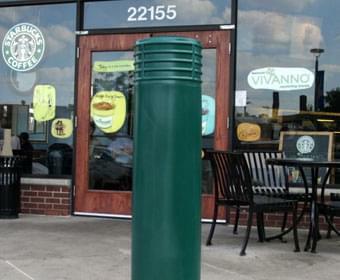 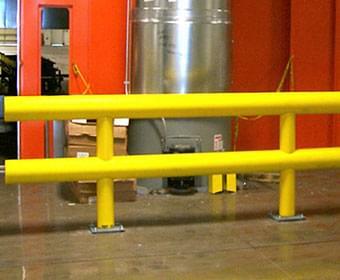 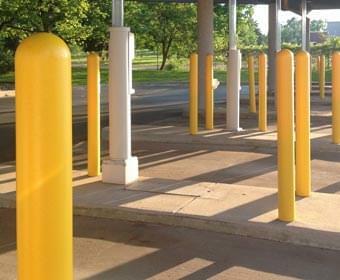 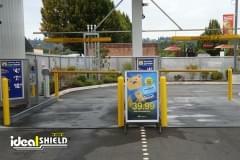 For more information on our new bollard cover options, contact our experienced sales staff today at 866-825-8659!